This past week the world of trees lost a true friend. 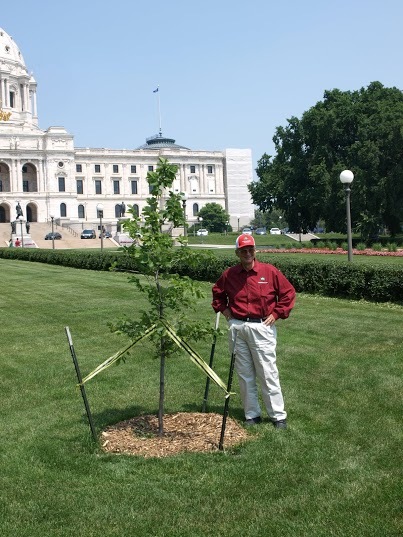 Mark Stennes was a tireless worker who selflessly promoted our urban trees and the people who worked with them and was a driving force behind elm research in Minnesota. When it came to trees, there are few people who could equal Mark’s passion. He had an insatiable curiosity in the world around us. He lived trees and took every opportunity to discuss them. He discovered the St. Croix elm and helped the University of Minnesota’s elm project identify other elms with potential. Any short list of tree experts in Minnesota had to have Mark’s name on it to be complete. But as good as Mark was with trees, that wasn’t really where his genius lay. Mark was one of those rare individuals who was able to communicate that love for trees to other people and inspire them to actually do something. He was widely known and respected across the Green Industry in Minnesota. When Mark wanted to get something done, he did it through a tight network of friends that was incredible to behold. He had connections with people everywhere, from the tree people to the turf. Everyone knew that Mark was a person you could count on. A person who would go to bat for you when things got tough. For me, Mark was the guy who worked behind the scenes to make sure that everyone knew the kind of work that we were doing at the University of Minnesota, quietly promoting us so that when push came to shove we would have what we needed to make it all work. 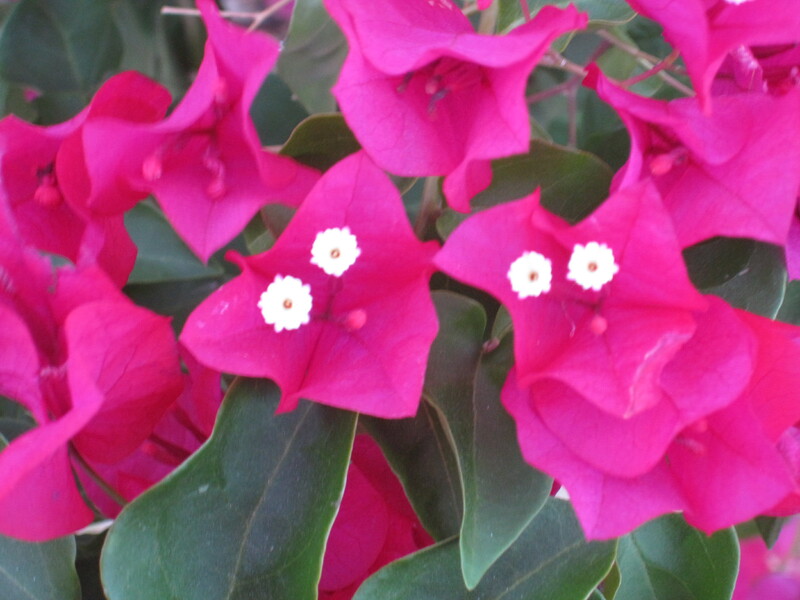 He took pride in the successes of his friends and wasn’t shy about spreading praise around. Mark was a person that I could constantly and consistently count on. The day before he died, Mark called up my good friend Chad Giblin about going out and checking on some elms. And that’s how I’ll remember him; anxious to go and look at another tree so he could take notes and tell us all about it.